When Is The Time For Therapy? We Are Autism Health Specialists. At Caravel Autism Health, we believe that every child with autism deserves an independent, happy life and to connect with the world. 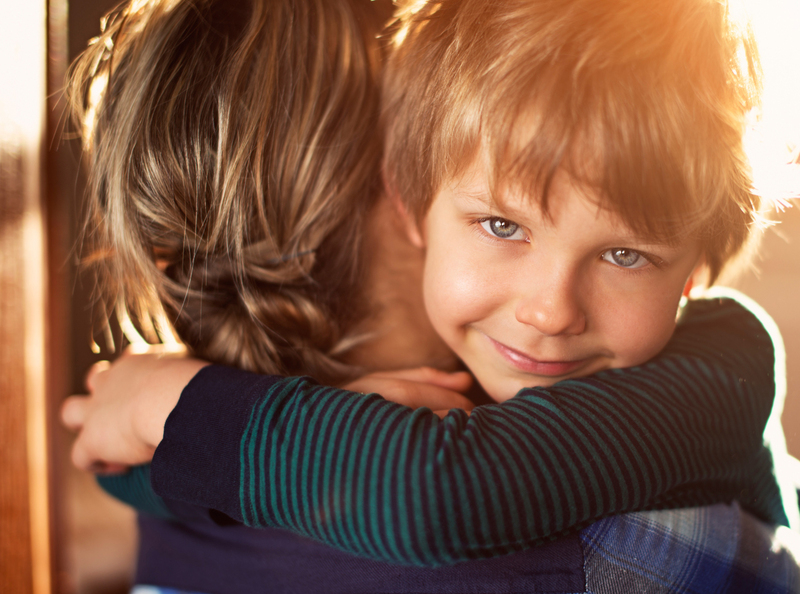 Helping children on the autism spectrum and their families is our singular focus. 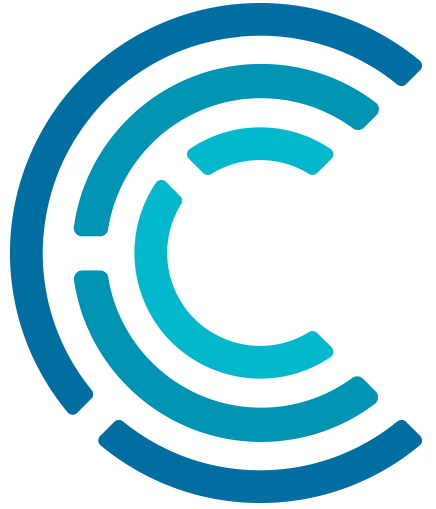 Caravel Autism Health will be expanding its services to families living in Minnesota, effective March 2019. 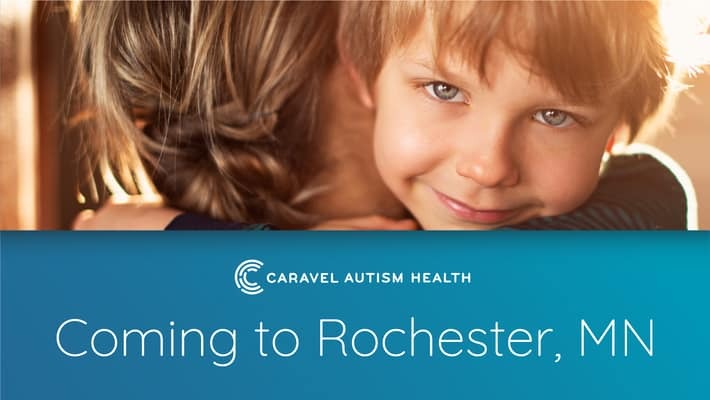 Caravel Autism Health specialists will be serving families in the Rochester, MN area initially, with plans to expand into Mankato, St. Cloud and the Twin Cities metro area in the near future. We work in partnership with families to design customized autism treatment programs. Our programs are rooted in the principles and science of Applied Behavior Analysis (ABA) therapy. We create real-world learning experiences that help children on the autism spectrum build a wide range of skills and learn to connect more fully with others. We serve families throughout the greater Chicago, Green Bay, Madison, Milwaukee and Wausau areas. Obtaining the proper diagnosis is the first step to helping a child with autism. 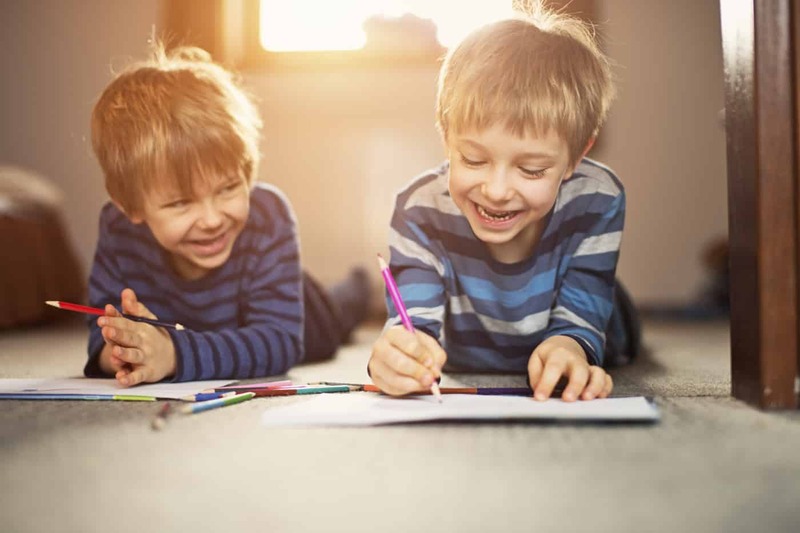 Our diagnostic evaluation and results becomes the starting point for the development of a customized treatment plan for your child, if they are on the autism spectrum. Every Caravel Autism Health treatment plan is personalized to the child we’re helping. We develop treatment plans for children ages 2 through 18. Our autism specialists come to your home to work closely with your child in a natural environment. Caravel Autism Health also offers social skills training. Designed as fun, interactive experiences, we teach social skills and encourage children to interact with their peers in a class-setting, or as arranged peer play in a small group. A team of autism treatment specialists is assigned to every child as part of a Caravel Autism Health treatment plan. Our team approach ensures that each family we serve receives the highest levels of treatment, support and responsiveness that we can provide. At Caravel Autism Health, we are tireless advocates for families living with autism. We are passionate about what we do because every day matters to the families we serve. Helping families confront autism is both challenging and time-intensive. The length of an average treatment program is two years. At Caravel Autism Health, we are proud to report that our families are overwhelmingly satisfied with the results of our work. Do You Think Your Child Might Show Signs of Autism? that he or she is on the autism spectrum, we have developed a simple screening tool. What Is The Right Time For Therapy? Autism treatment can begin as early as the age of one. The earlier a treatment program begins, the better equipped a child will be for life. Most children with autism spectrum disorders do not learn naturally throughout their days as typically developing children do. Whereas learning is a full-time job for “typical” children, children with an autism spectrum disorder need to be taught to learn. This requires many hours of practicing these skills that might otherwise come naturally.